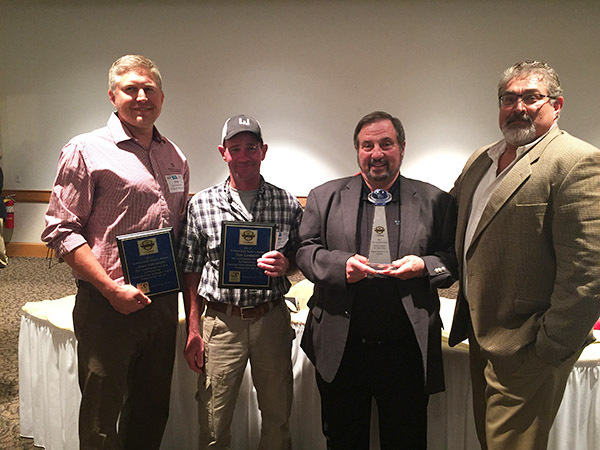 Weigand Construction was awarded the Safety Excellence Award (General Contractor Over 10,000 Hours) at the Building Contractors Association of Northeast Indiana’s spring banquet awards. Superintendents Josh Kirchner and Don Lambert were also awarded Supervisor Safety Awards for their outstanding efforts in promoting safety throughout 2016. Weigand Construction was also an Excellence in Construction award winner on the Ash Skyline Project and for the work on The Golden and the Embassy Theatre. 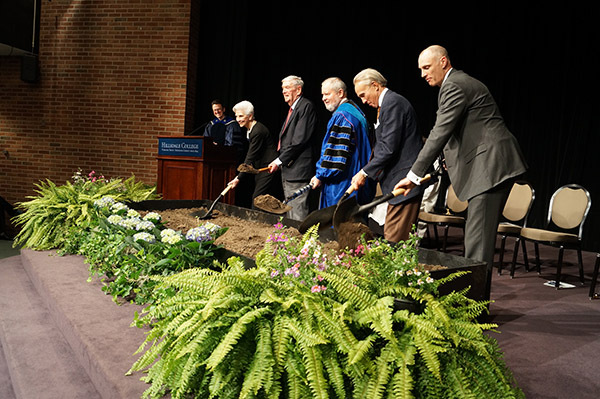 Thursday, April 6, 2017 marked the groundbreaking ceremony event for the Christ Chapel at Hillsdale College. 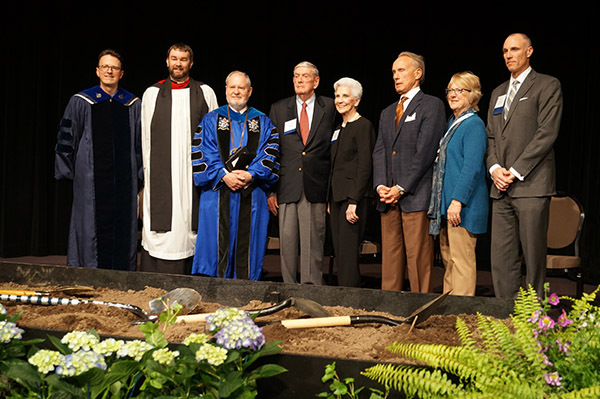 The Christ Chapel will be located in the heart of campus and will host multi-denomination worship, a world-class sacred music program and all college related ceremonies.